Radiate the Spirit of Success! 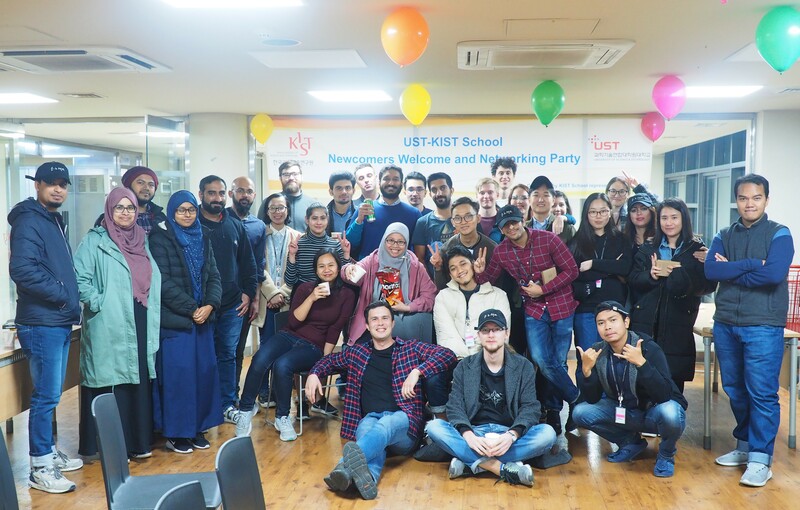 KIST School is located in the heart of Seoul, Korea's dynamic capital city, and its campus boasts a global community representing 28 different countries, making it a very friendly English-speaking environment where students can further develop their communication. Participating first-hand in global S&T convergence research at KIST will give you with the necessary skills to find solutions to global issues and to become a leader in future industries and frontier R&D. Take advantage of the latest in cutting-edge high tech instruments and facilities at KIST, ranked by Reuters as the "world's sixth most innovative institute." This program is for foreign researchers engaged in state-sponsored R&D projects in the science and technology field.According to the description, there will be sessions about R&D policies, International Cooperation R&D, Korean culture.For more information, please find the attachment. (PDF file) If you are interested, fill out the attached Application Form (교육신청서_양식) and send it to kchoi@kird.re.krThe Registration Date will be end on April, 3, 2019 (Wed.). 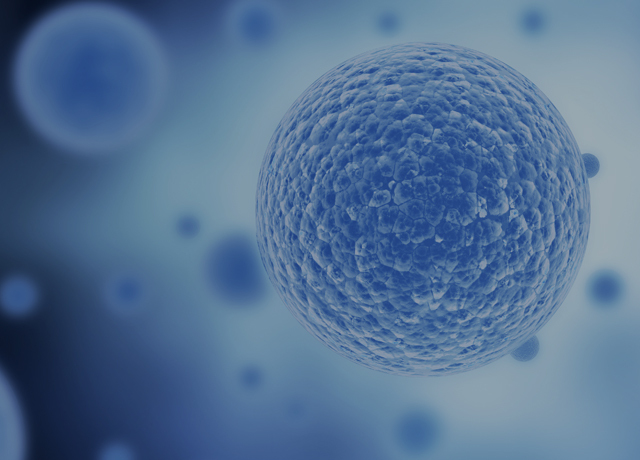 Bio-Medical convergence major covers multi-disciplinary fields which consist of three sub-majors including Biological Chemistry, Biomedical Engineering and Neuroscience. 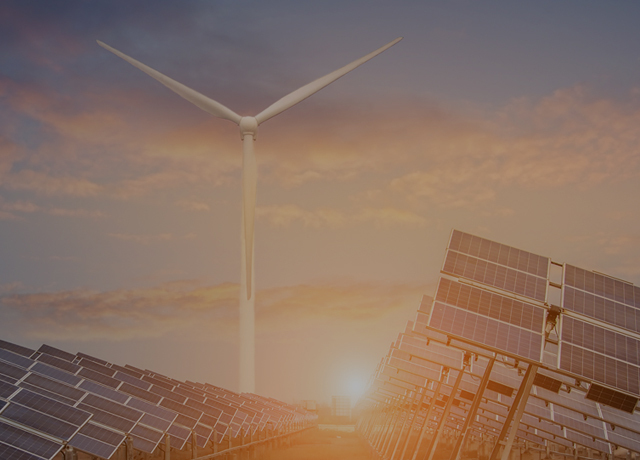 Currently, the biggest social and academic issues in the world are related to the development of renewable energy and the creation of a clean environment. 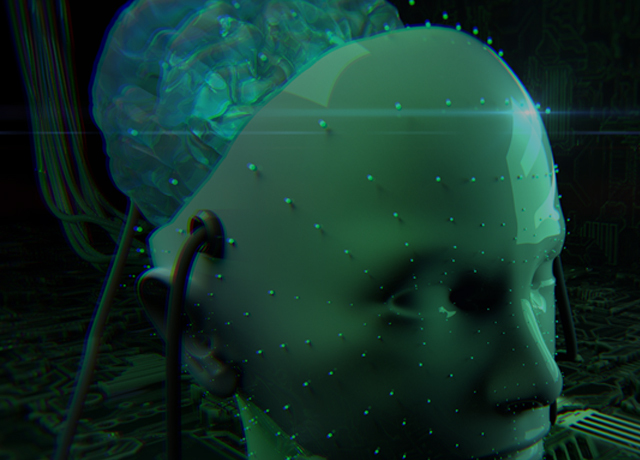 Nano-Information convergence major includes both of Nanomaterials Science and Engineering program and HCI & Robotics program.